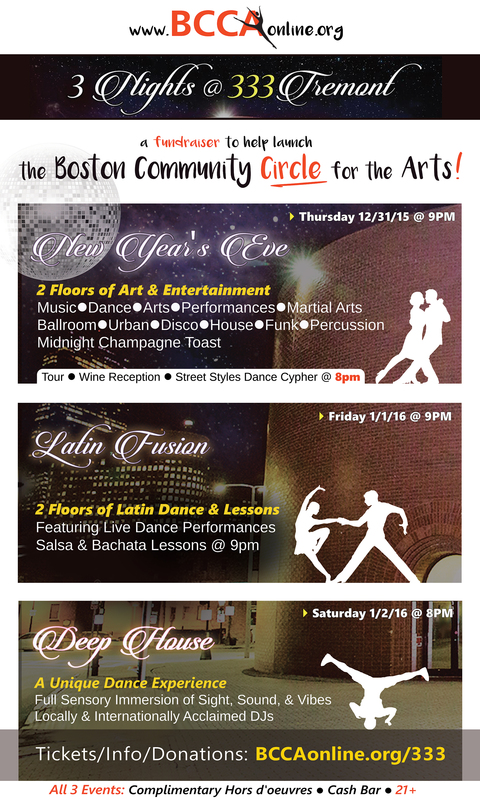 Located in the heart of Boston, surrounded by Brookline, Allston, Brighton, Newton, Cambridge, Arlington, Somerville, and downtown Boston, the Greater Boston Community Center for the Arts (formerly of Brookline) will be within everyone's reach. 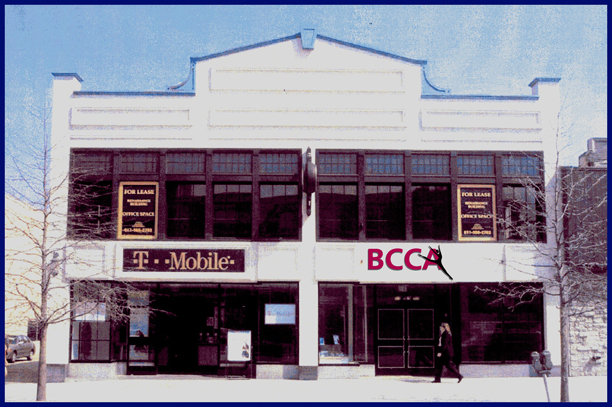 1047 Commonwealth Avenue places the BCCA in the center of Comm. Ave.'s primary retail area, right next to Boston University and Packard's Corner. This beautiful building features direct T access, ample on-site and street parking, complete wheelchair accessibility, great natural light and frontage, and an art deco façade. 3. Raise the remaining $1,250,000 to pay off the mortgage! 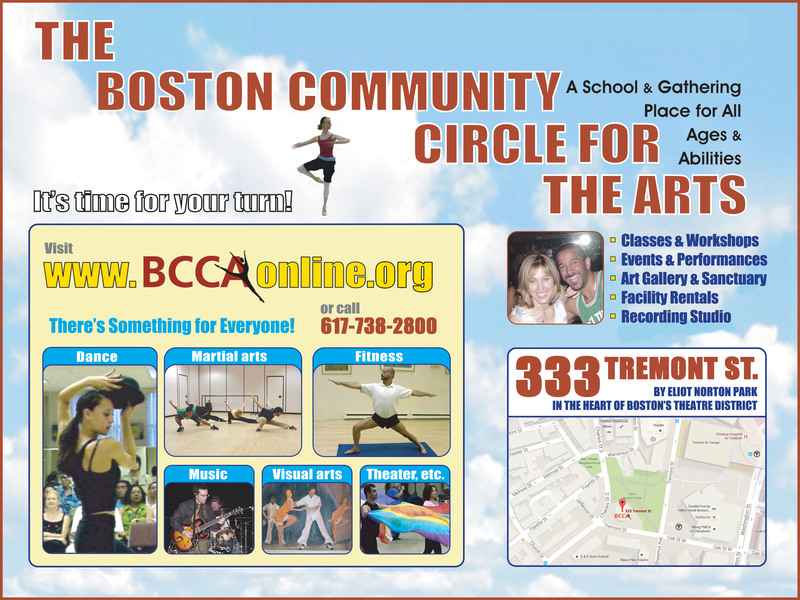 BCCA is a non-profit, tax exempt 501(c)(3) organization.